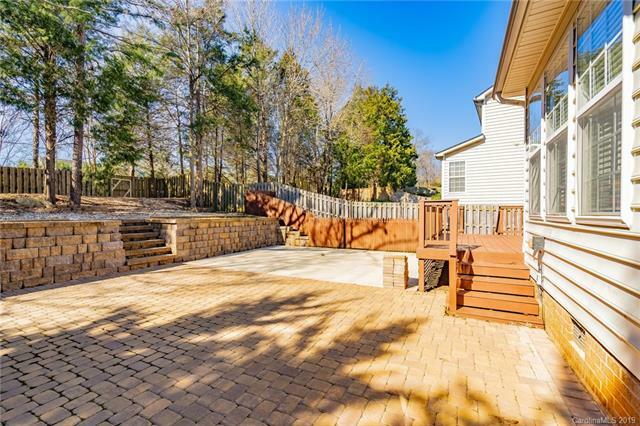 A fantastic opportunity exists to acquire this large, beautiful home in desirable Highland Creek. 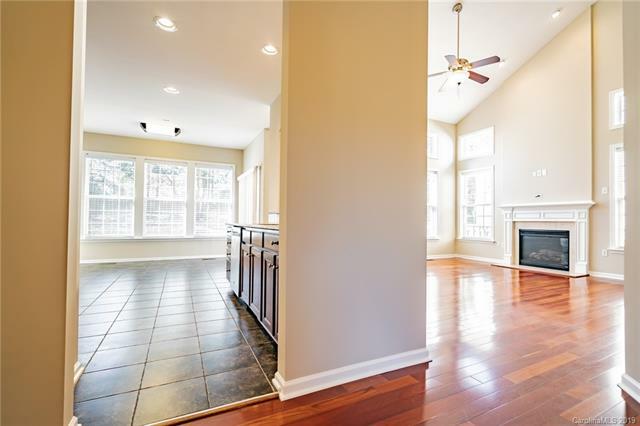 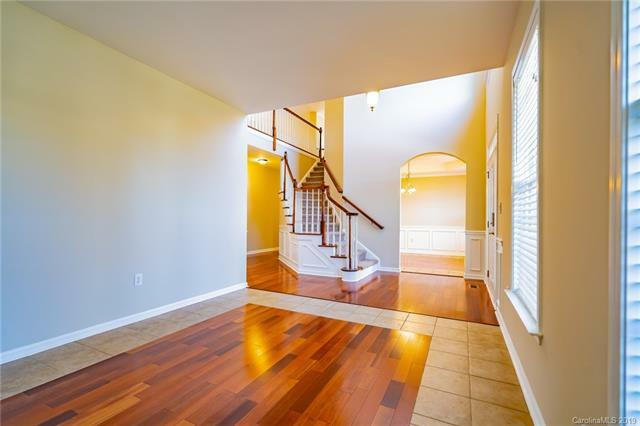 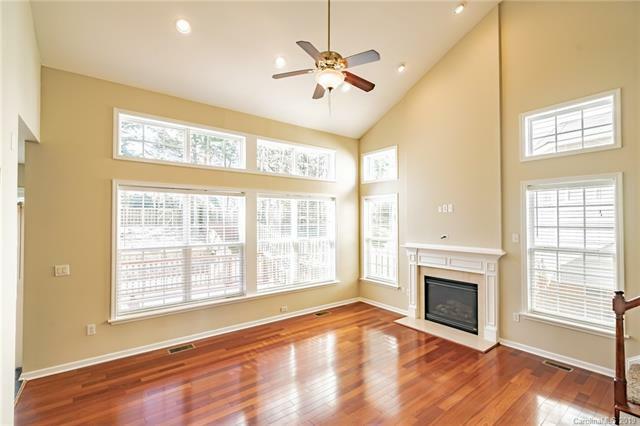 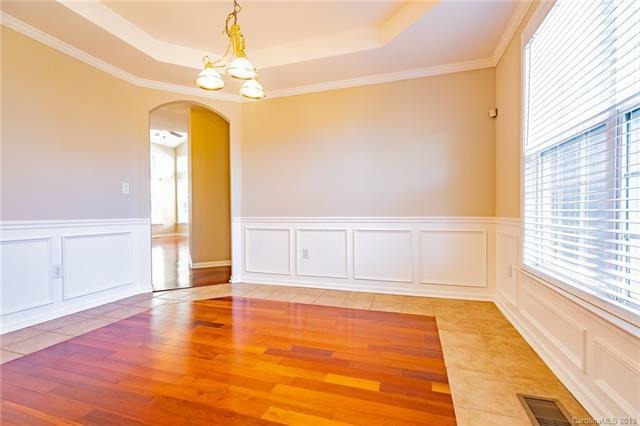 This open floor plan with a master down has what you are looking for. 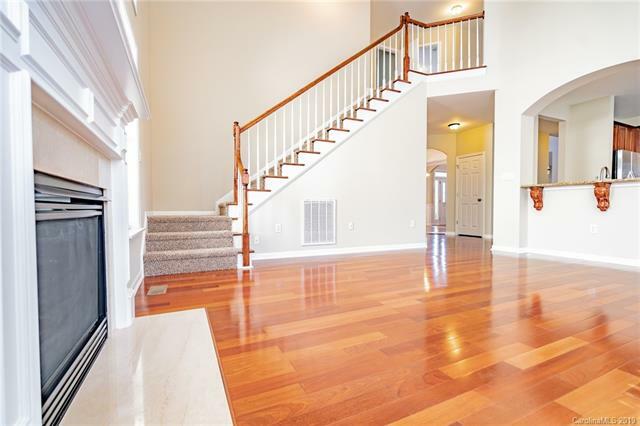 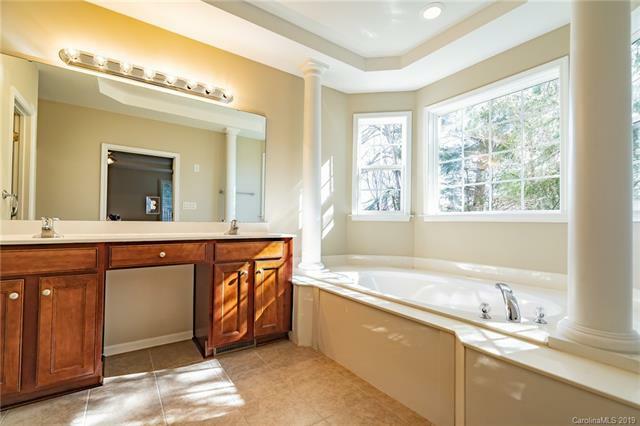 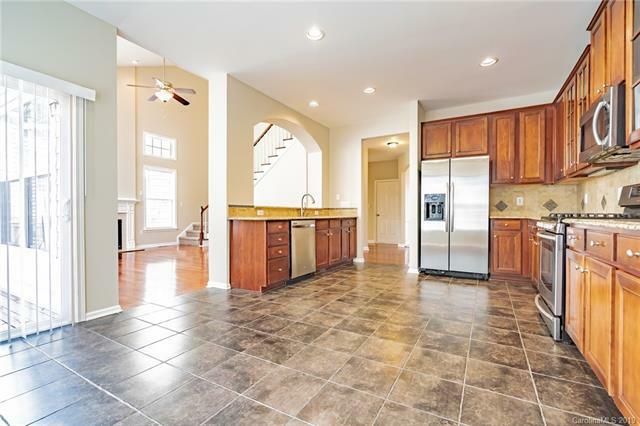 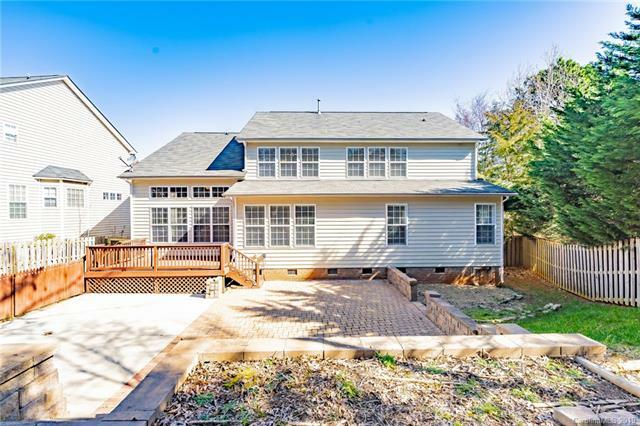 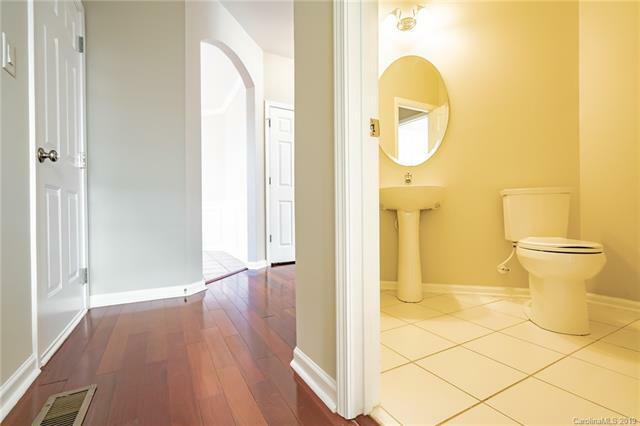 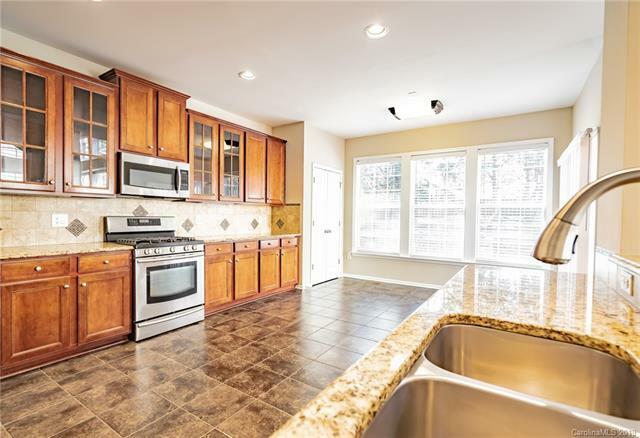 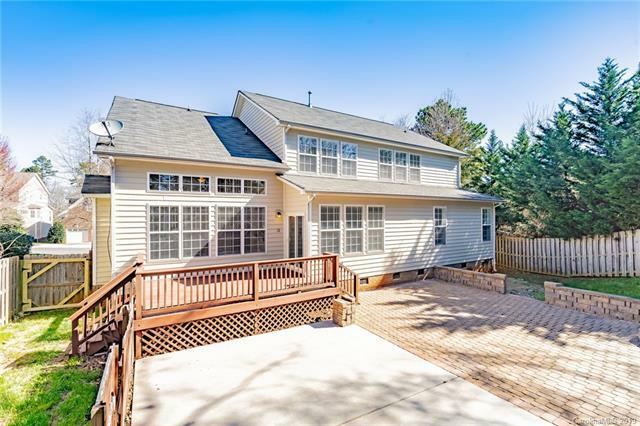 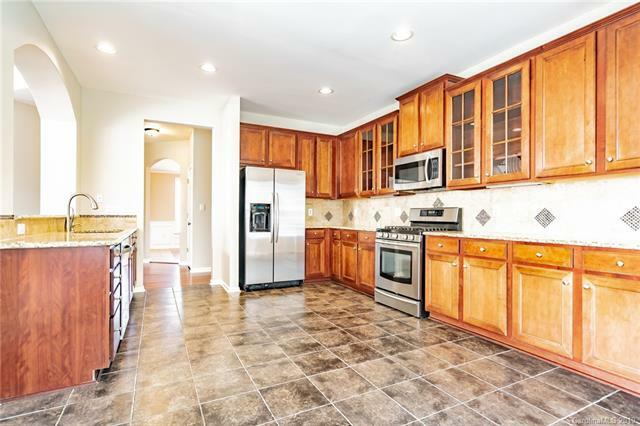 First floor hardwoods, 42 in cherry stained cabinets, granite and stainless steel appliances. 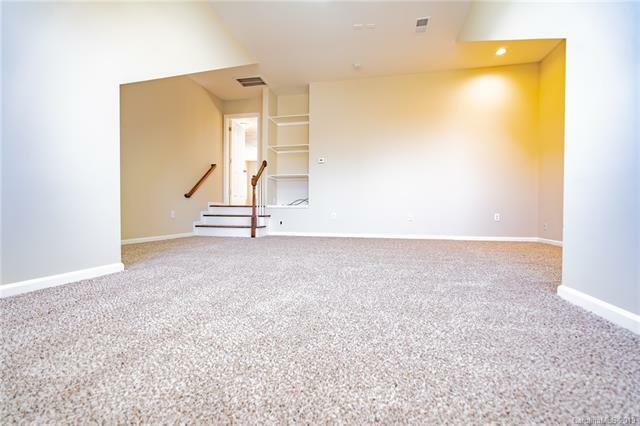 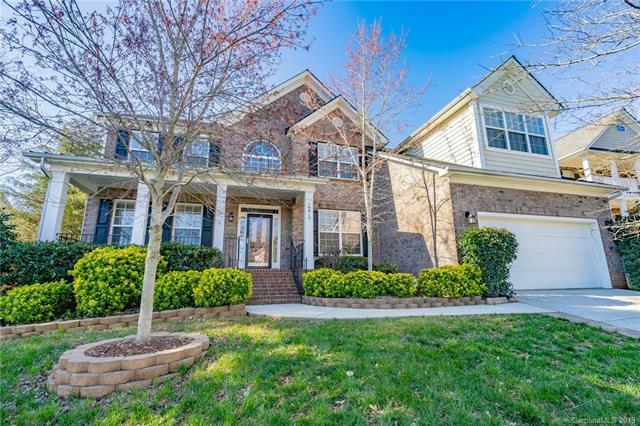 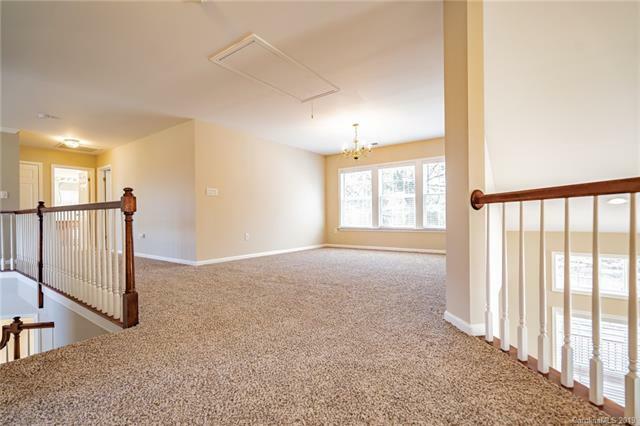 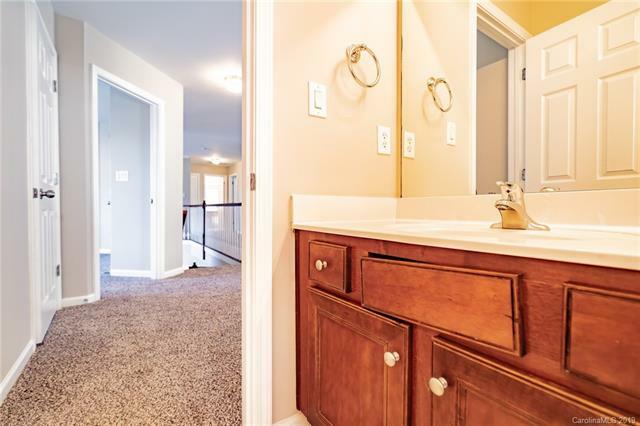 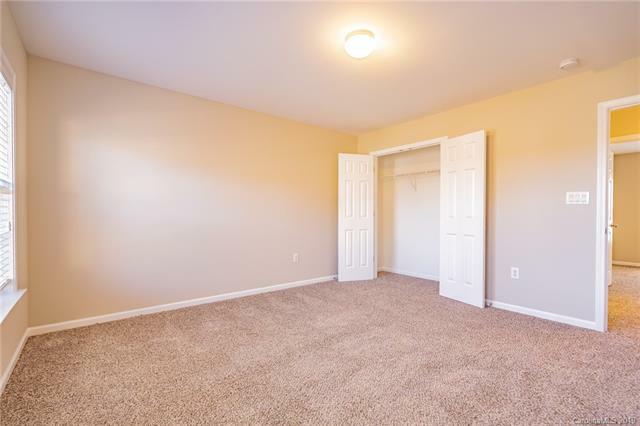 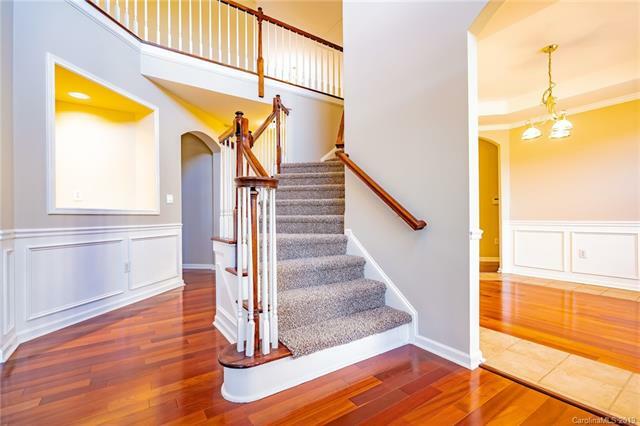 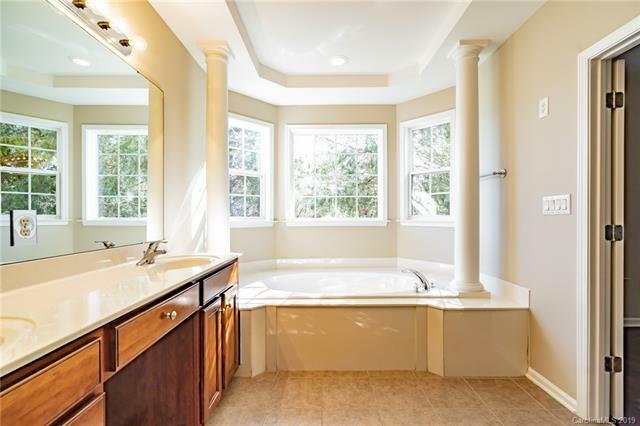 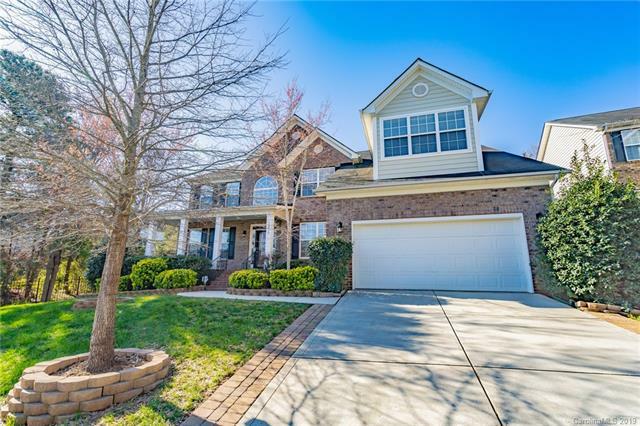 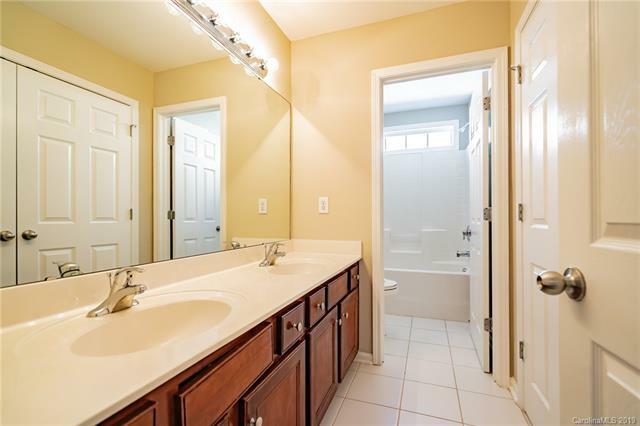 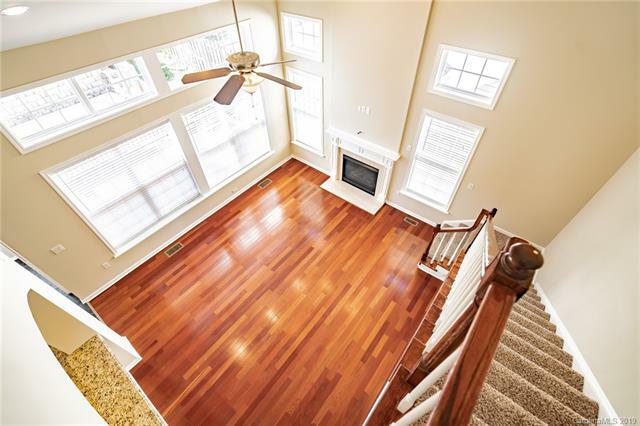 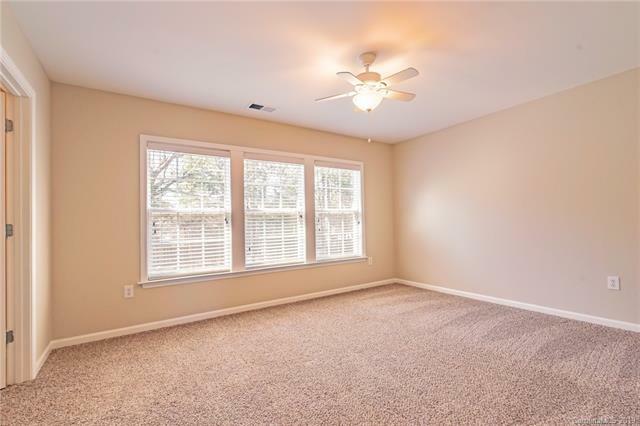 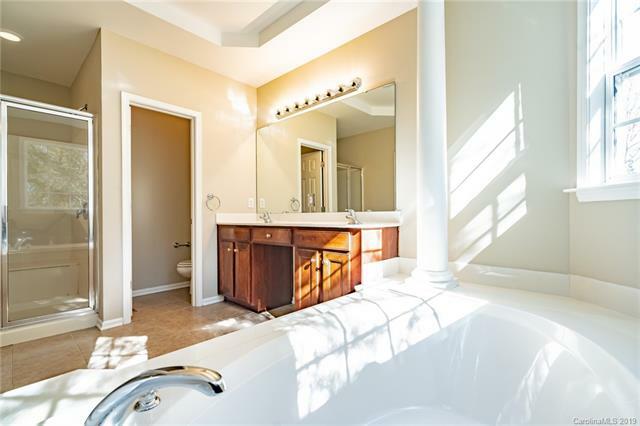 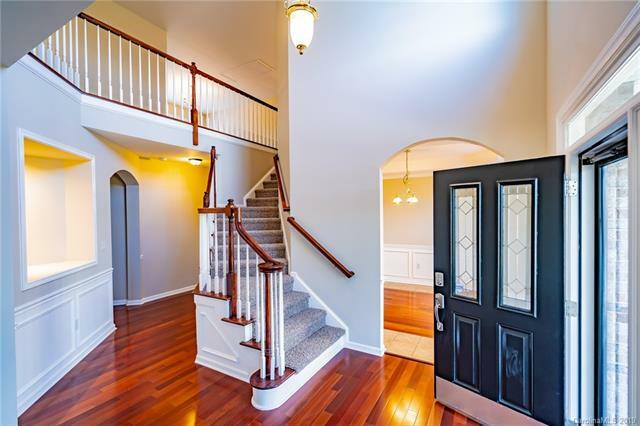 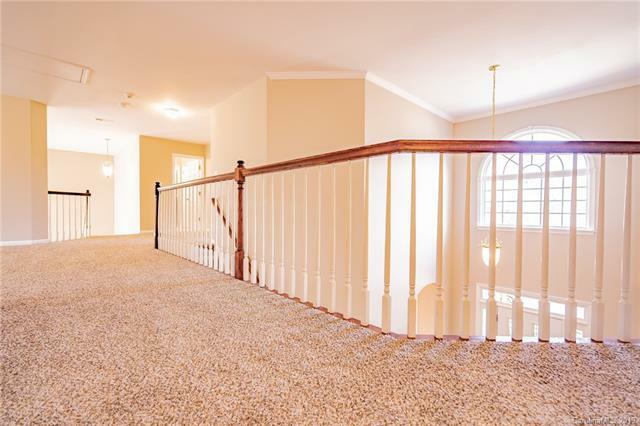 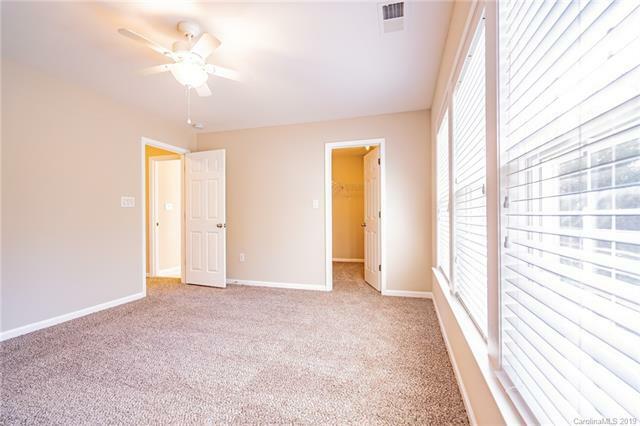 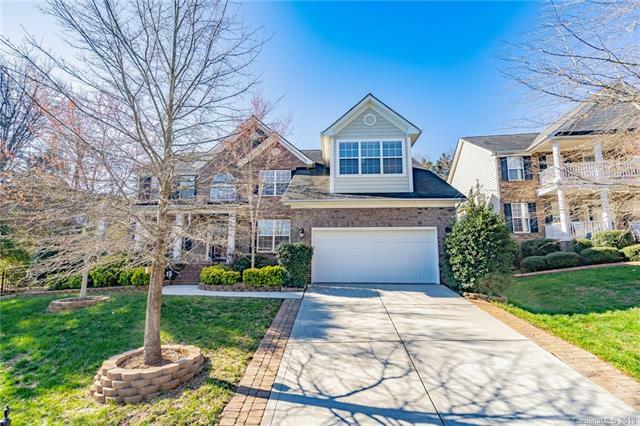 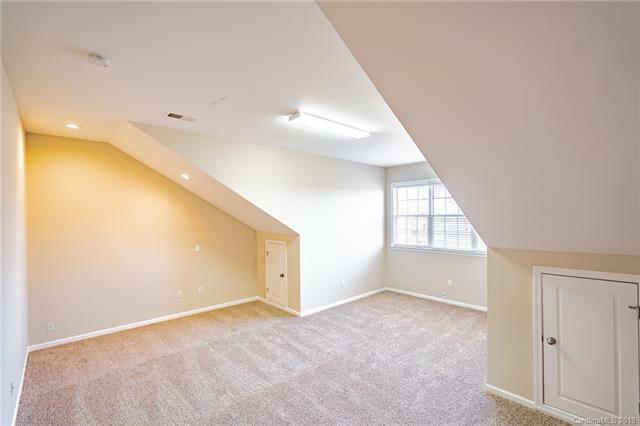 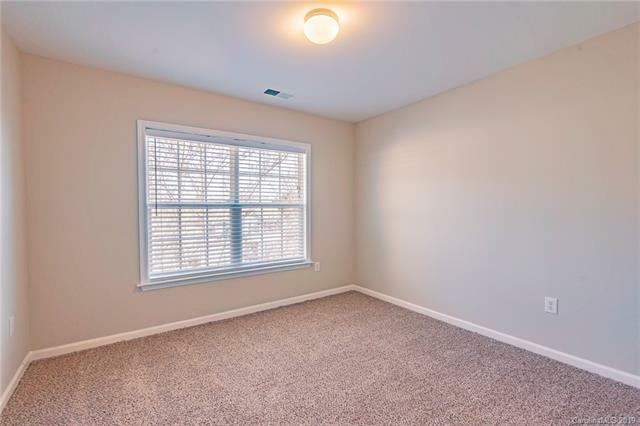 Upstairs you will find 3 bedrooms and 2 bathrooms, each with 2 sinks, a loft or playroom, and a generous family room that is well suited for a home theater. 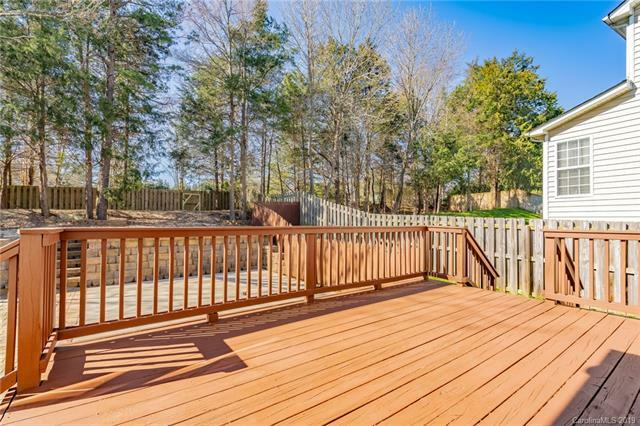 A covered front porch, and a fenced and private back yard with a deck is perfect for outdoor entertaining. 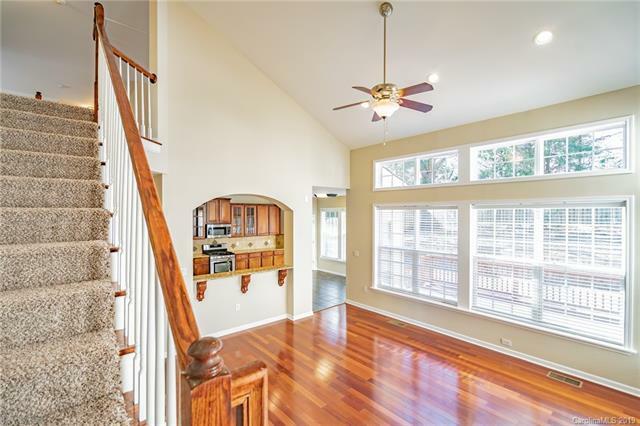 Central to all that Highland Creek offers.